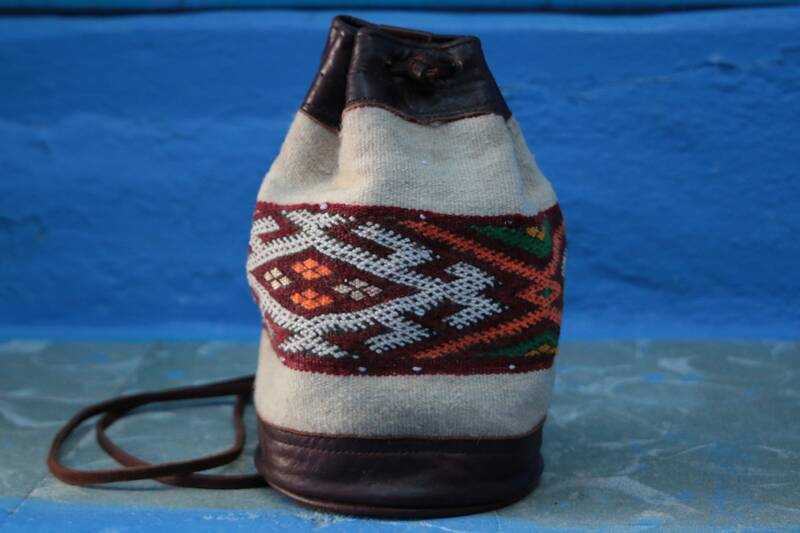 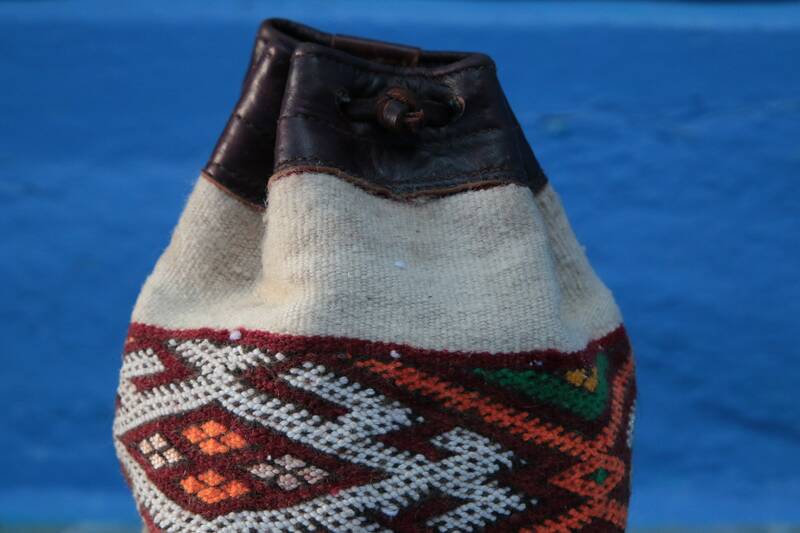 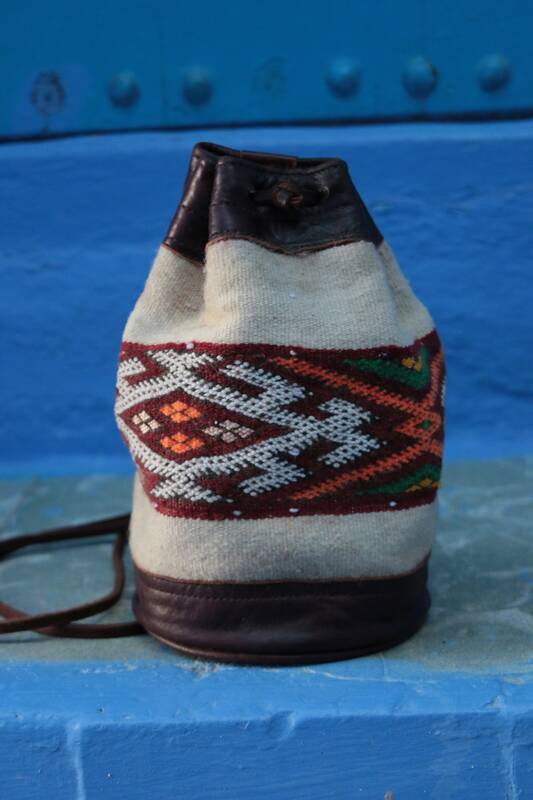 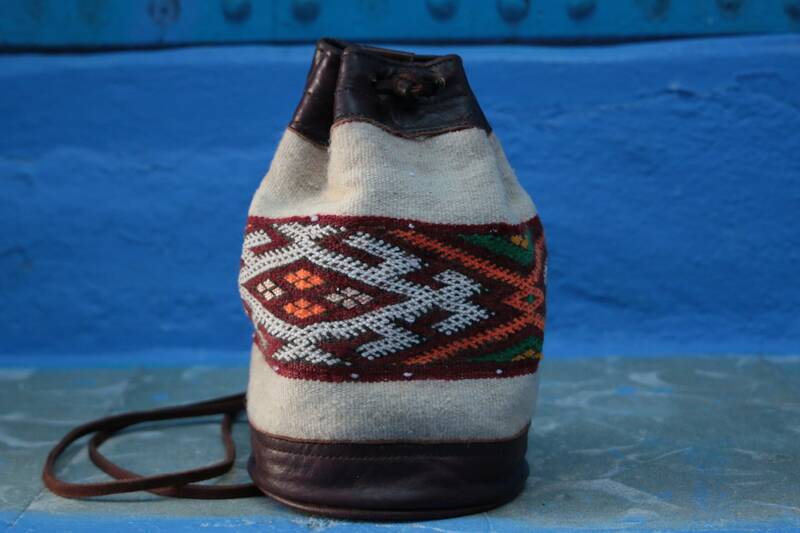 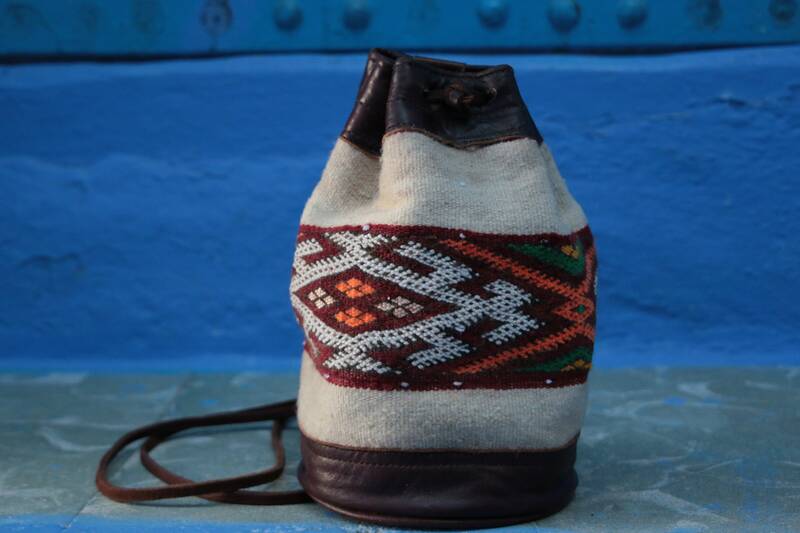 Each bag is made using beautiful recycled leathers and traditional Moroccan rugs and carpets. 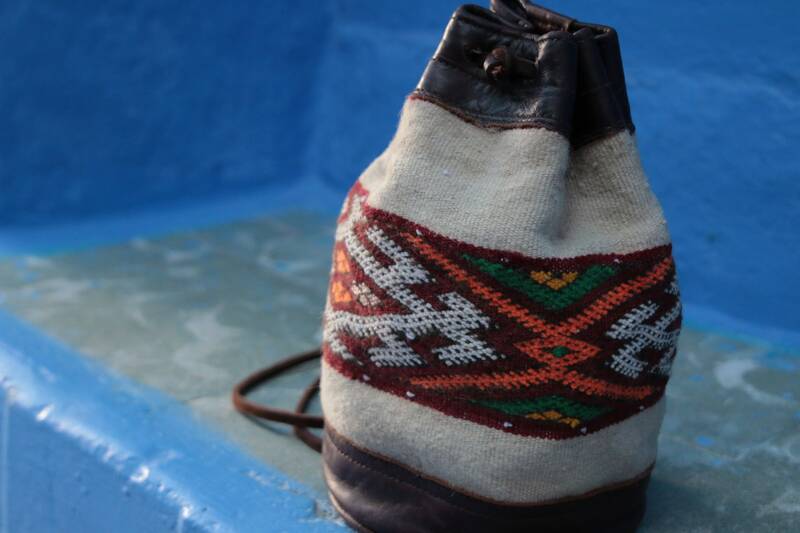 *Please be aware that our bags are Vintage and handmade using recycled and vintage materials, they are pre-owned, this is part of their history! 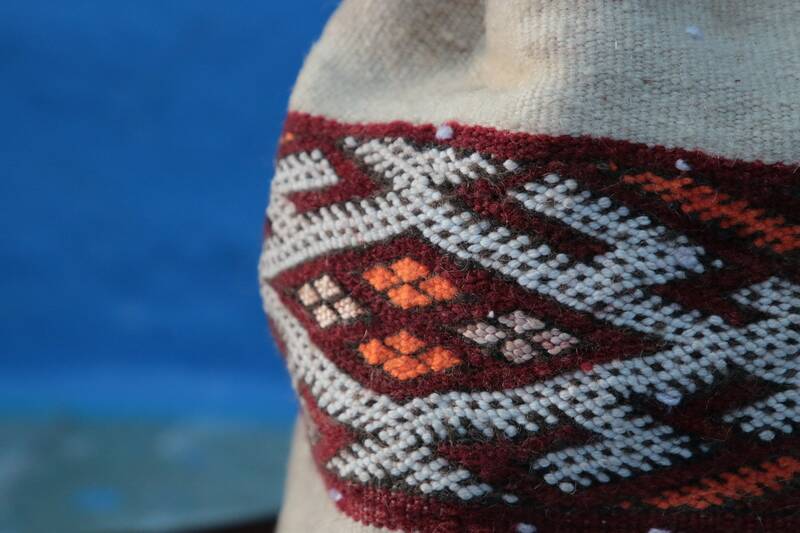 Some show wear, stains or marks, these aren't defects but part of their rustic charm and journey to you!